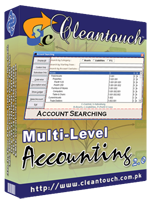 Cleantouch Software Corporation was founded in 1999 to provide customized accounting software. 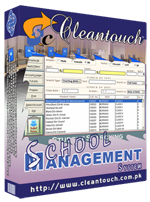 Cleantouch is now a reliable name for Desktop & LAN Based Application. 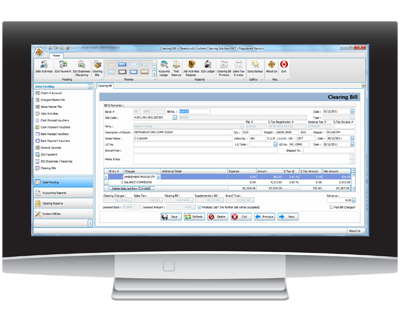 We offer wide range of readymade accounting software. 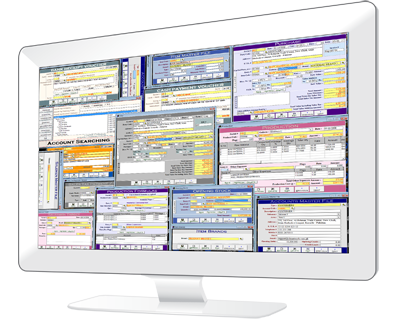 We have successfully implemented our 250+ accounting & management software in more then 800+ organization. 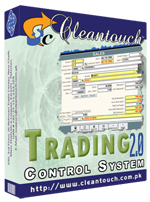 Customer list of Cleantouch have both small & large size of companies & the number of users is increasing day by day. 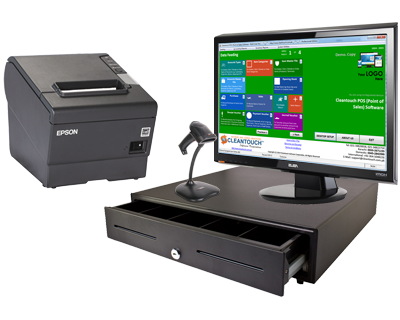 Most of customers are completely satisfied with the support and services of Cleantouch. 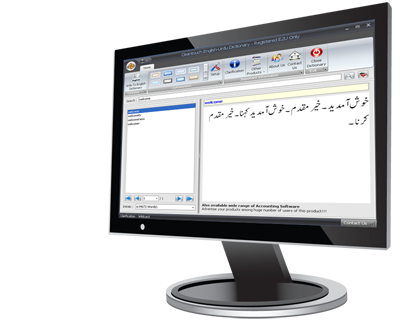 We are the first company, who releases English to Urdu Dictionary and Urdu to English Dictionary worldwide. 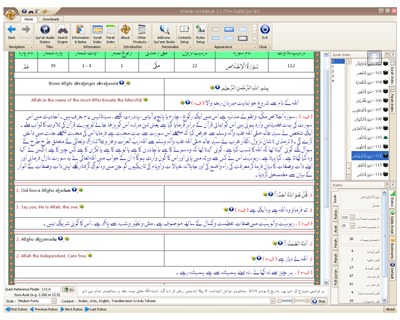 We also have proudly released software to study Al-Qur'an digitally. Within 2 Years of release it became 2nd most advanced Al-Quran software. Millions of people are using these products. 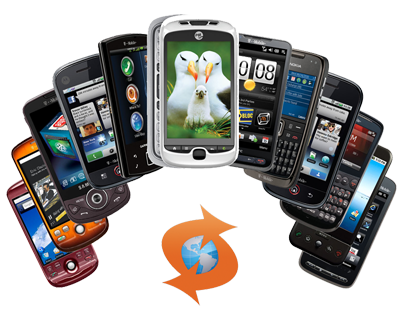 We are the only company of Pakistan, which have awarded by many download portals for developing such remarkable applications. Interviews & review of our products has been published by many News Papers, Magazines & E-News Portals. You can easily estimate our strength and forecasting abilities, imagining a company & unchanged single team that have dealt with millions of peoples. We request you to search the web regarding what people discuss about us at forum and social media sites. You will also feel proud reading appreciations & blessings for us. Many users of our accounting software express their bad experience with other software and advancement with simplicity in ours. 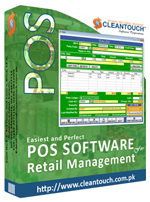 Our Accounting, Inventory & Management software are being used by many categories of business. 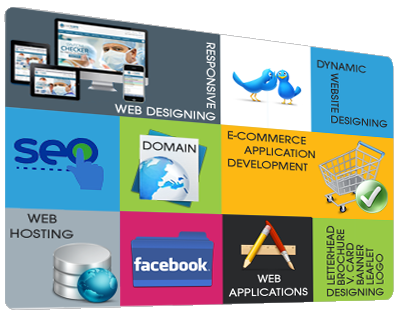 We have perfect readymade software packages for almost 50+ businesses categories. Cleantouch is the first Software Company of Pakistan that is involved in much more financial and management sectors as The Digital Consultant. Advancement is key factor for any IT companies to maintain its creditability. The technology was not advanced as it is being in recent 2-3 years. We accepted & ready to accept this change as challenge and are continuously striving not to lose our reputation as an IT company of both home & business users. After developing hundreds of application using Visual FoxPro, we are now moving forward the technology called Visual Studio .NET, that is compatible with upcoming tools and technologies for next 10+ Years. We have developed all our famous applications using this platform and have integrated many new features in almost all the Business Applications based on needs of the time, feedback by the customers from past 10 years, experience & vision of team & most of all by the Grace of Allah. Khazain-ul-Hidayat is a software application to read, listen and research within Al-Qur'an-e-Kareem, Its Translations & Commentaries in Arabic, Urdu & English.